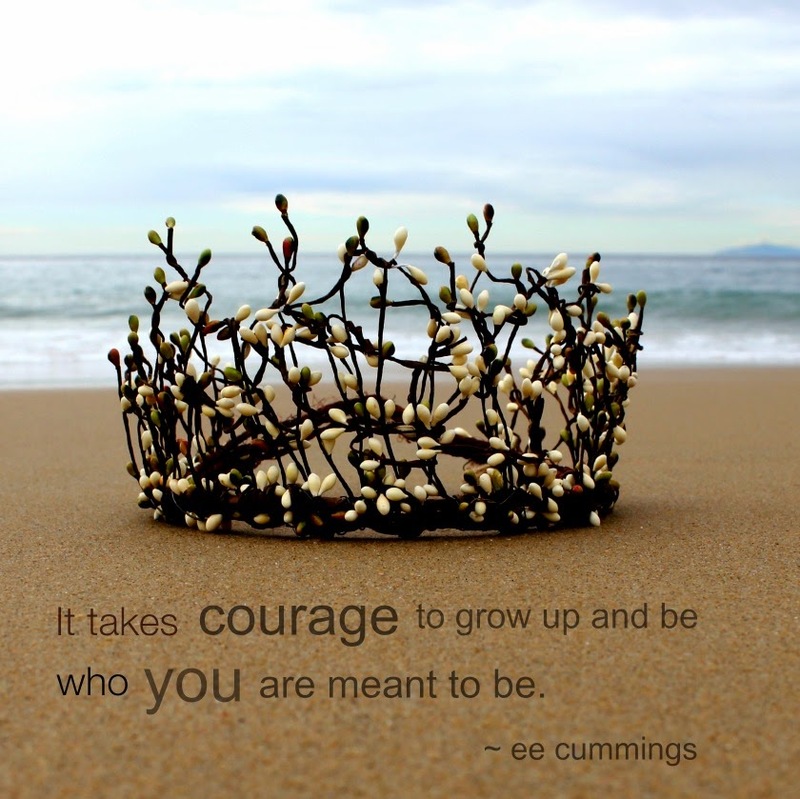 It takes courage to grow up and be who you are meant to be. Yes. And that's a beautiful crown! I like it!! Have a great weekend! I will raise my glass and toast that thought!! And what a gorgeous crown to wear in the celebration!